Some days you just have to get the skunk off the boat and get that first fish over the gunnel. And sometimes it just doesn't matter how big the first fish. 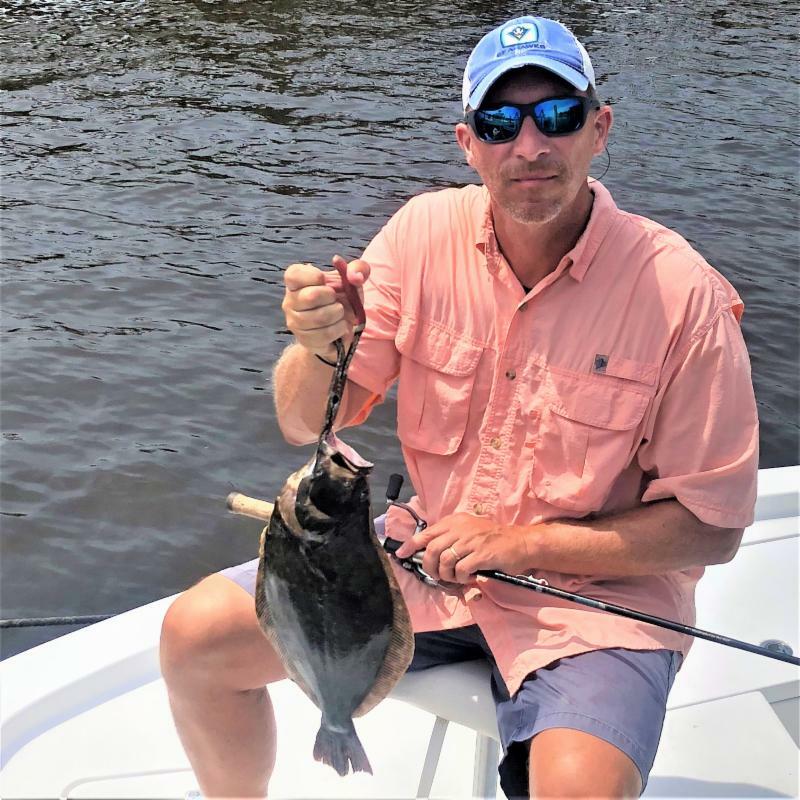 Flounders can be found in the usual places: sandy shoals, points, docks, etc. 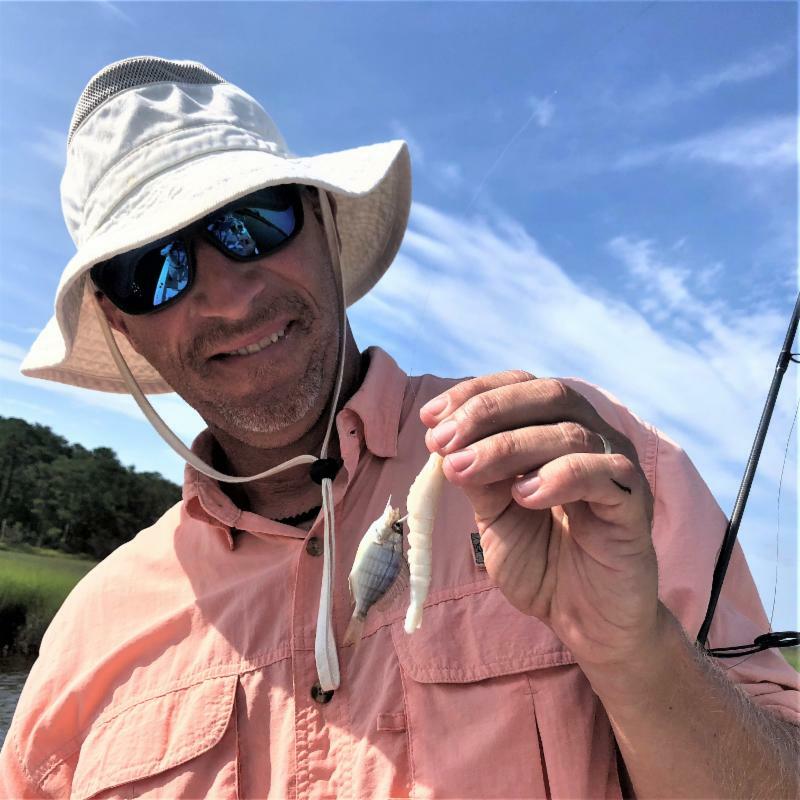 Finger mullet, menhaden and shrimp are my baits of choice, but I do change over to plastics on jigheads when the pin fish get too annoying. 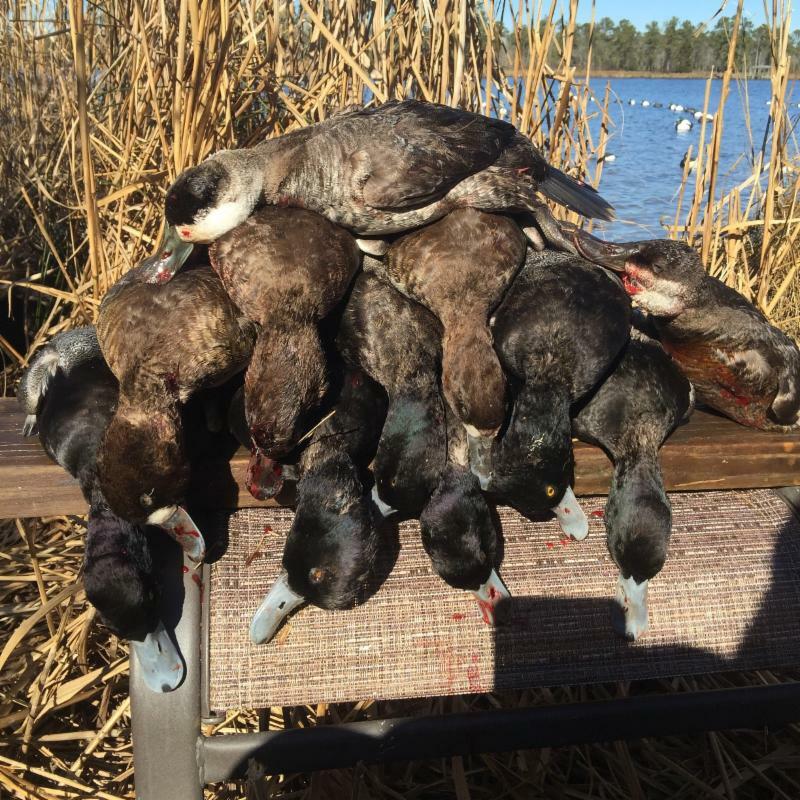 You can't do much better than slow retrieving a finger mullet on a Carolina rig. The water is getting warmer with some temperatures at 91F on a recent trip. 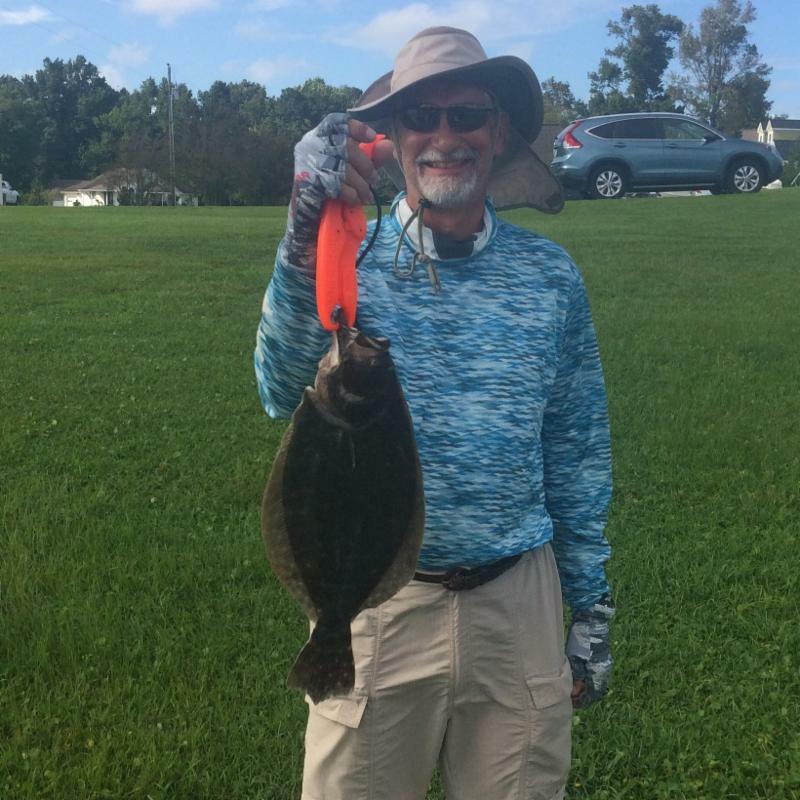 You need to hit those target spots early before the flounders slide back into deeper waters as the day progresses. 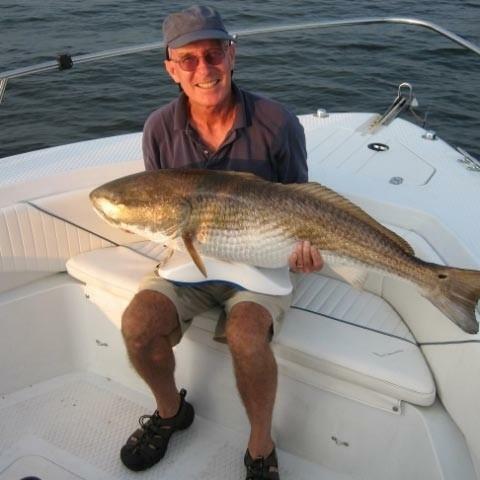 The large old drum, bull drum, giant redfish, or whatever you want to call them began arriving with several being caught over the past few days. This is a little earlier than in past years, but they're here, so lets catch them. Along with their arrival, so has been my arrival of new Sage 11wt. 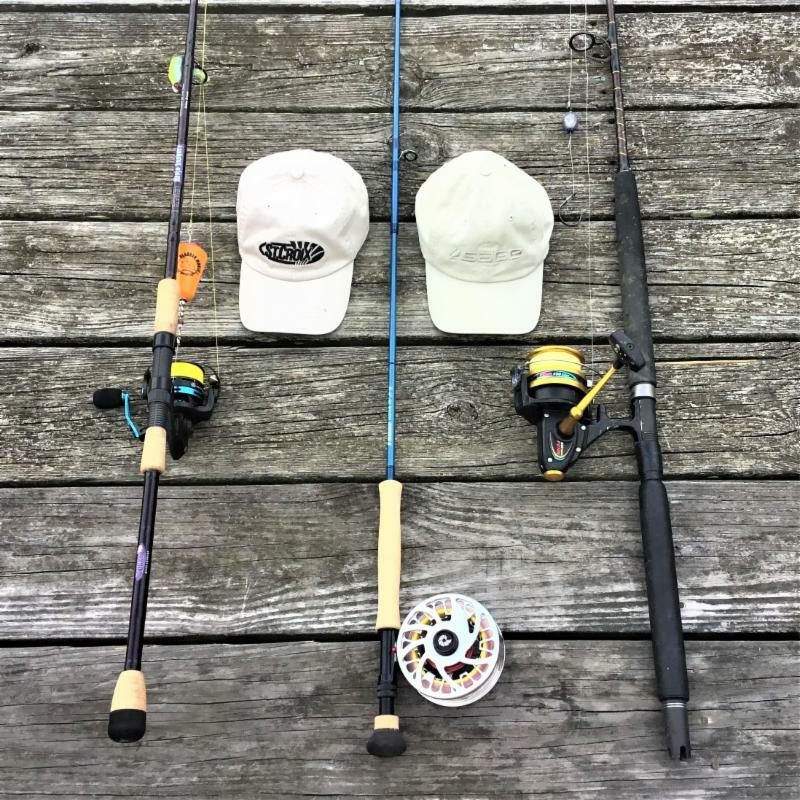 fly rods with Nautilus reels and St. Croix Mojo Inshore spinning rods. 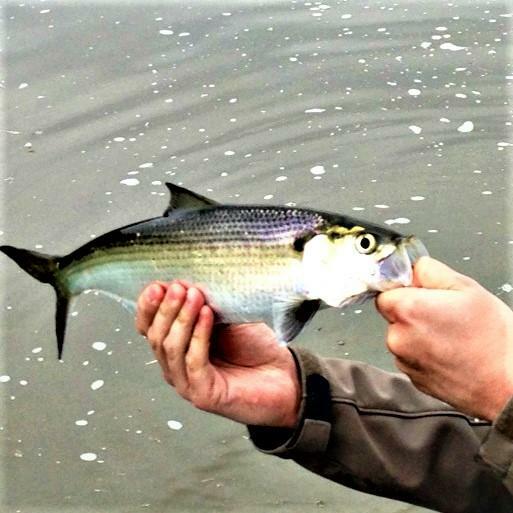 We bottom fish, popping cork, topwater, and fly fish for these guys depending on your preference and the wind conditions. The monster season goes through September. At high tide this marsh pond is full of water. At low tide it's only mud. 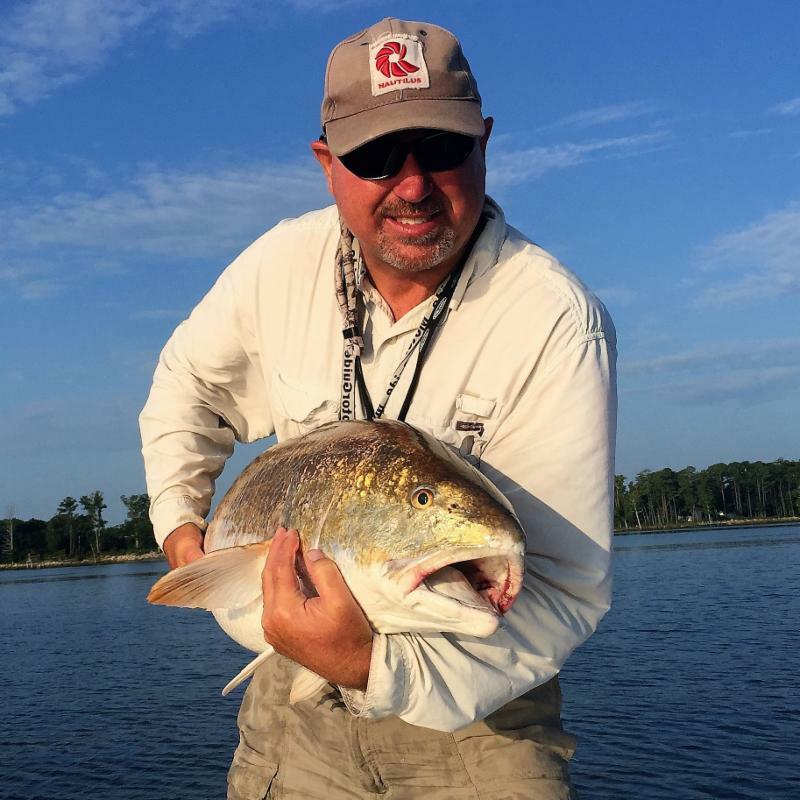 In between alot of predator redfish and flounder move in and out. The tide change is 3.5' and takes about 6.2 hrs. between high and low. So how do you fish it? 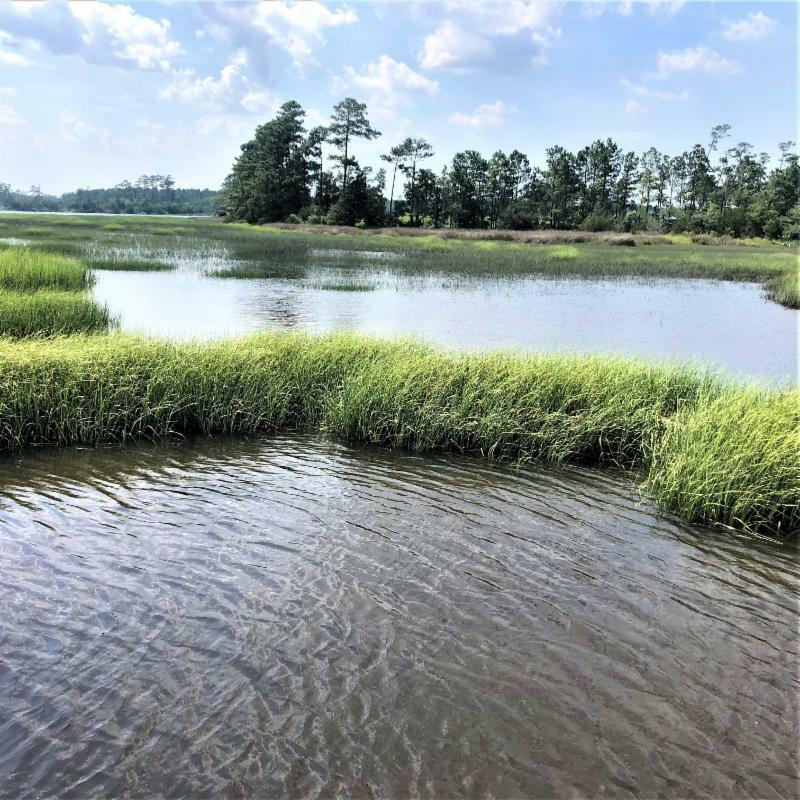 As the tide rises or falls, pay attention to the water flow pattern for the entrances and exit points. That will be the paths where your dinner fish travel. 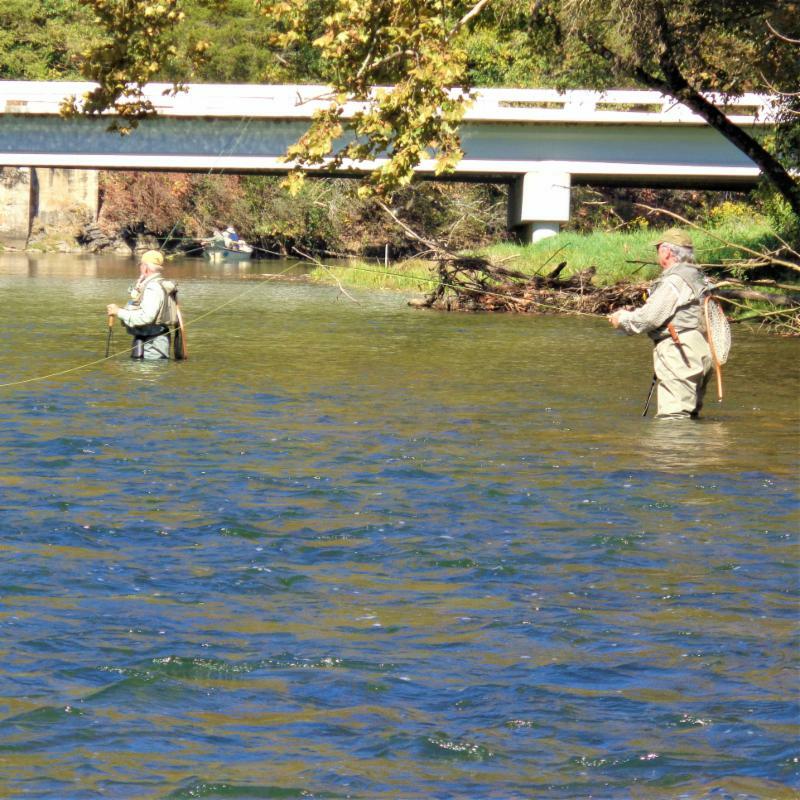 The lower the water level, the more concentrated the fish in the deeper spots, but also the more likely that you'll get your boat stuck. 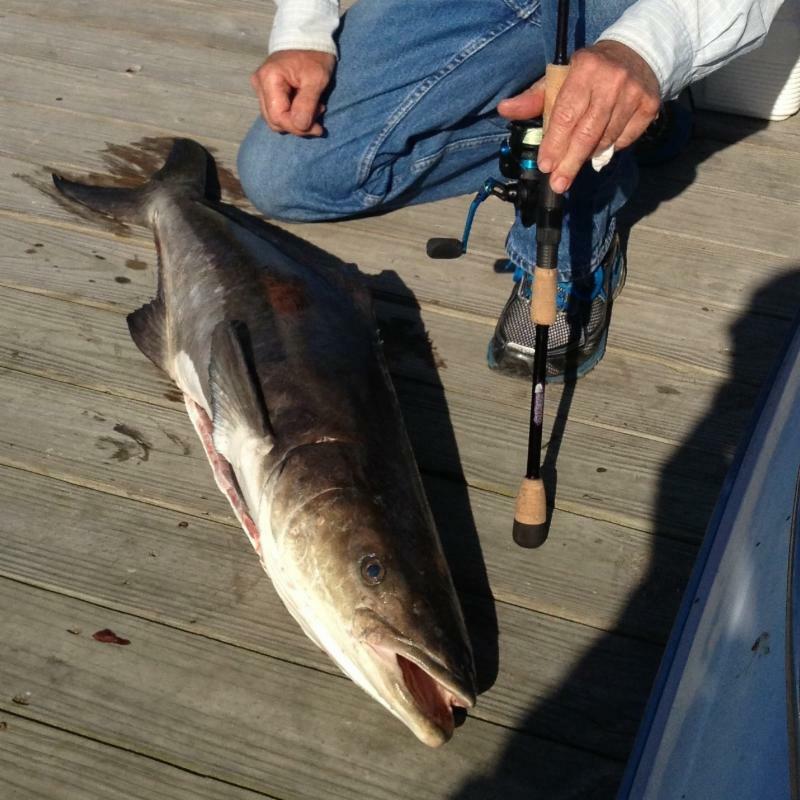 The key is studying your tide charts and understanding the fish movement patterns. Don't be afraid to push your boat in/out of these areas and not run your motor. Also consider wade fishing. Quiet is good. Spanish fishing at the coast has been hot and these foreigners have no concerns with any US immigration policies. Sight casting and trolling are both effective. 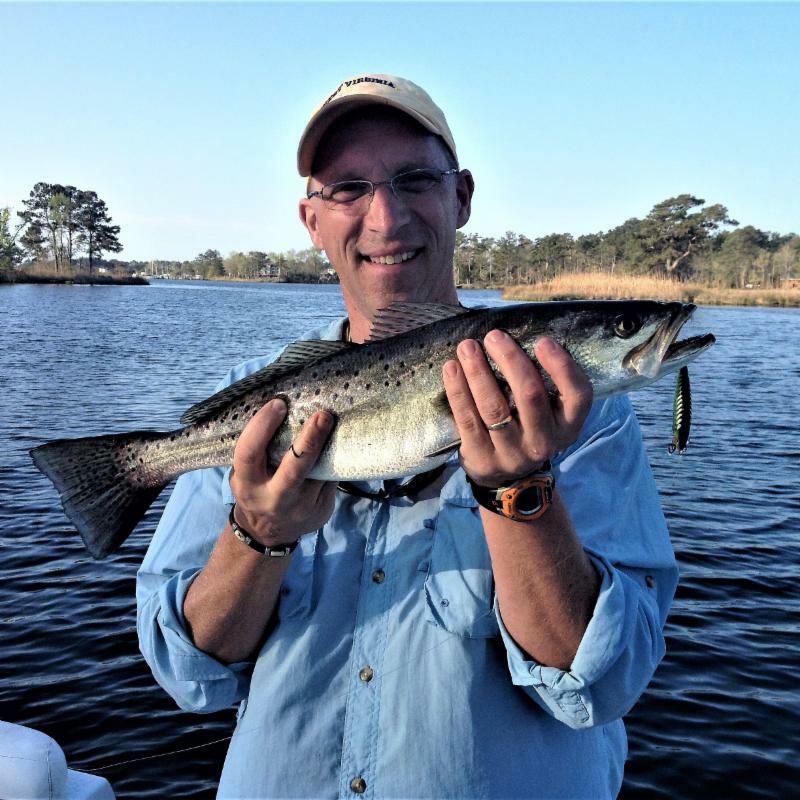 For the waters along the Crystal Coast, a northerly wind is preferred because it results in flatter waters. 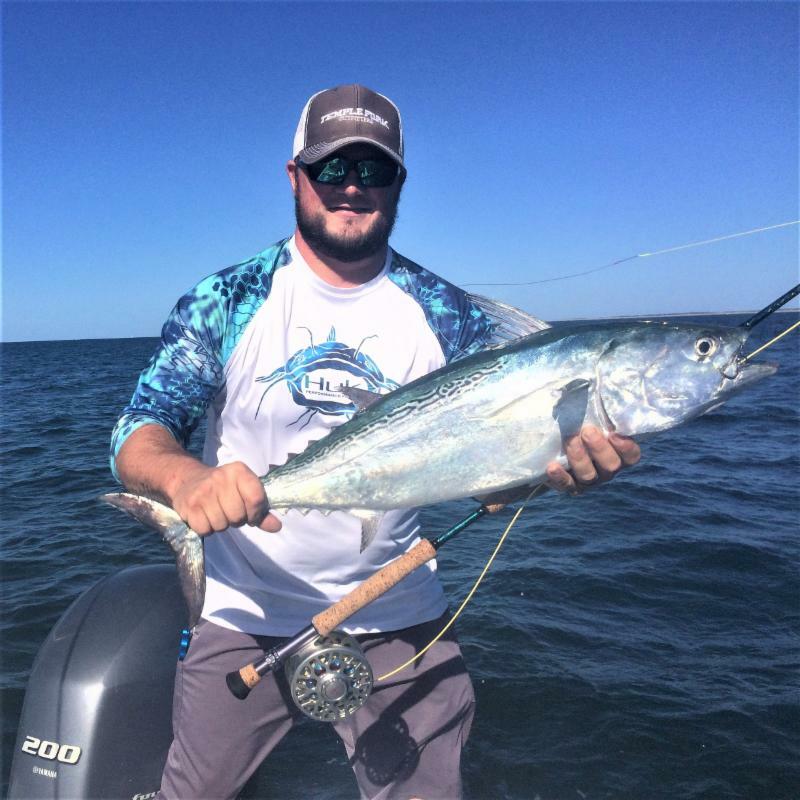 Clarkspoons and daisy chains behind planers and birds work great for trolling at 6 mph. Stingsilver style lures work great for casting. 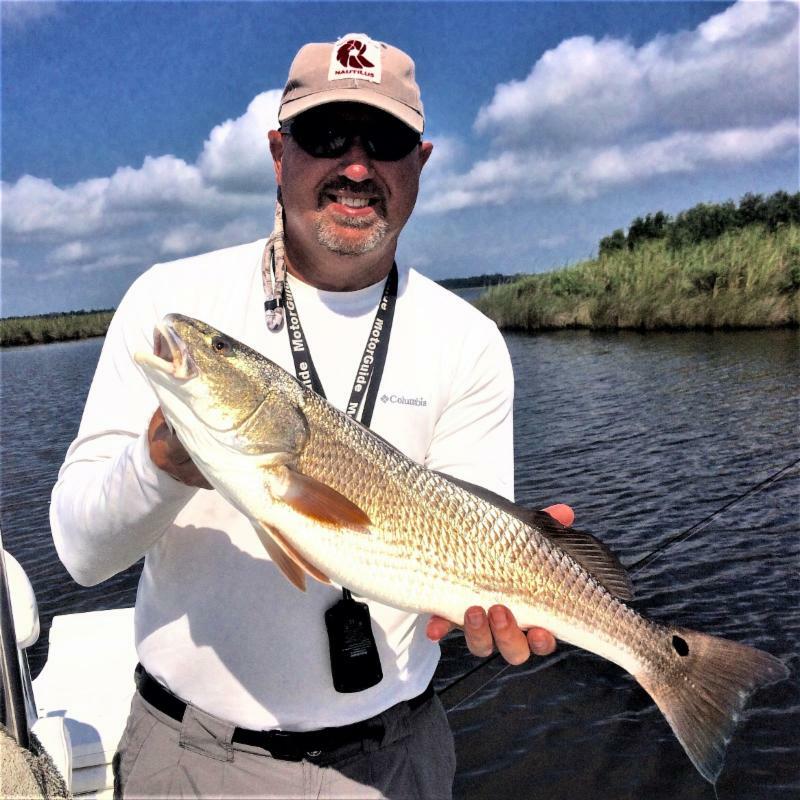 If the tide's time works out good for your trip, you can fish for Spanish for a few hours and then go find some marshes, like above, and find a red or two. 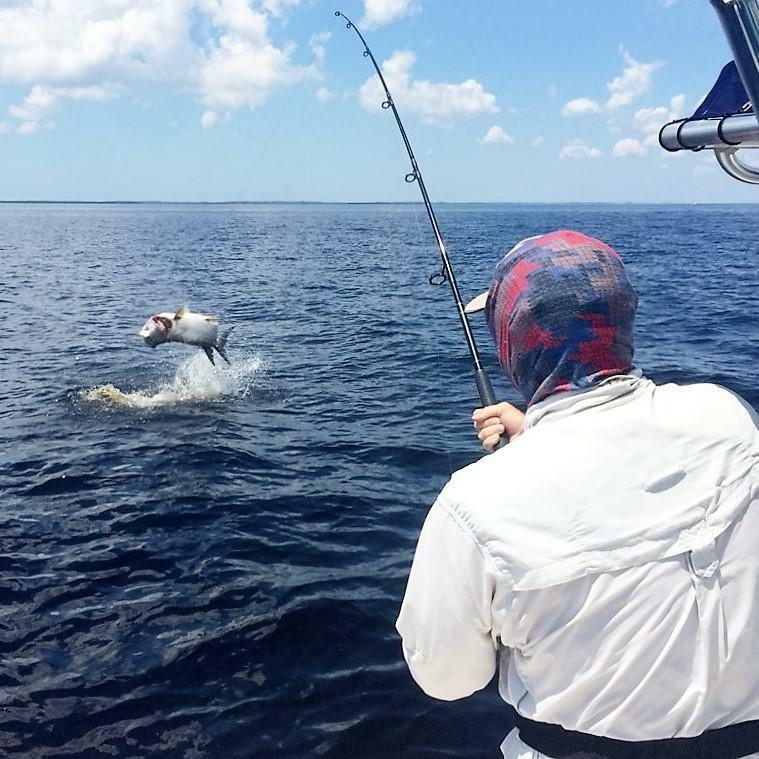 Tarpon arrived in the Neuse River and Pamlico Sound toward the end of June. And a few have already been caught and jumped. The good news is that they are not far from Oriental. 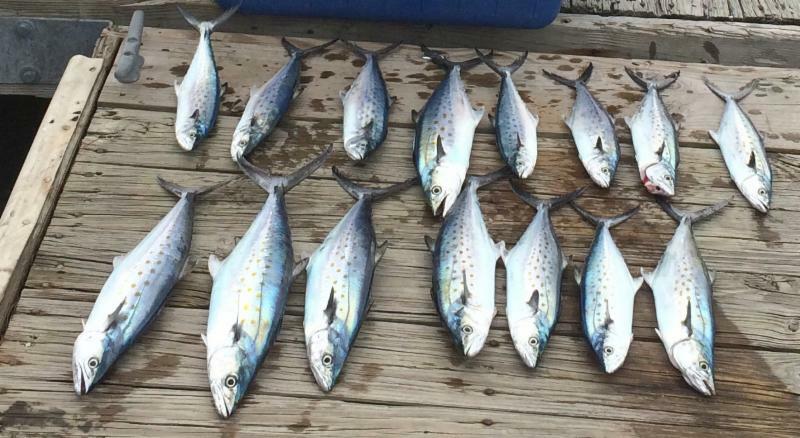 The bad news is that they are still tarpon and are challenging to catch. 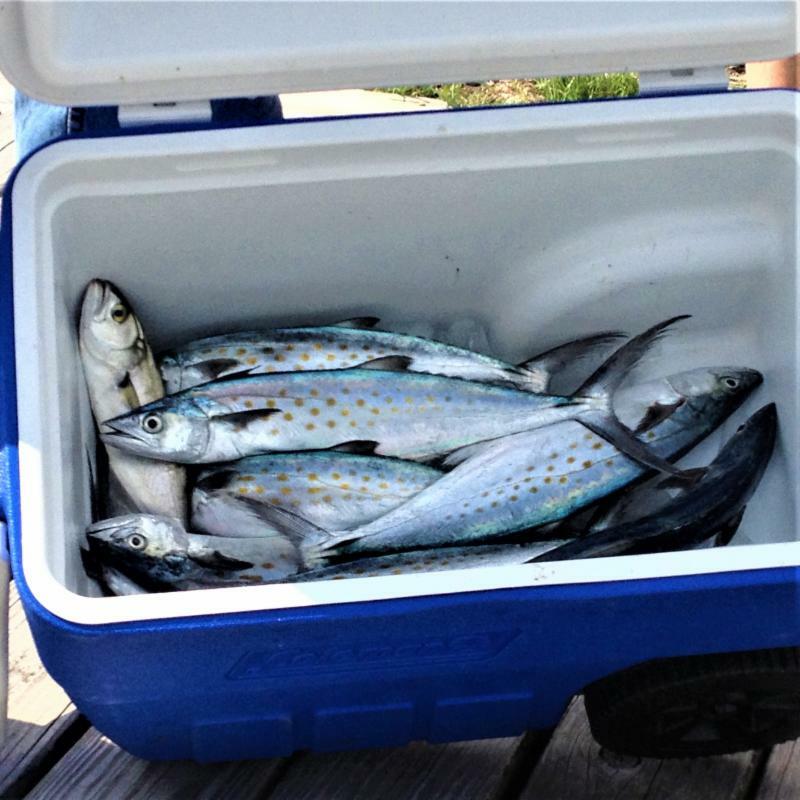 The good news is we can combine an old drum and tarpon trip and fish for both. I don't actively market guiding for them because you have alot better chance of not catching one than catching one. But I love to fish and catch them. 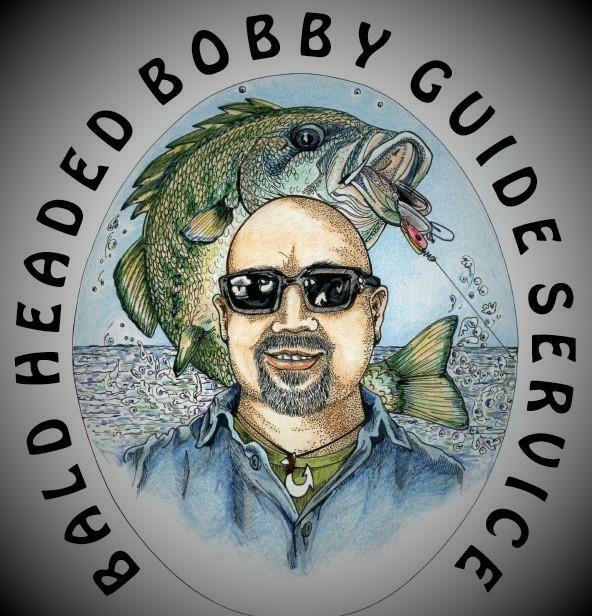 If you're interested in catching a bucket list fish, call me and lets review. 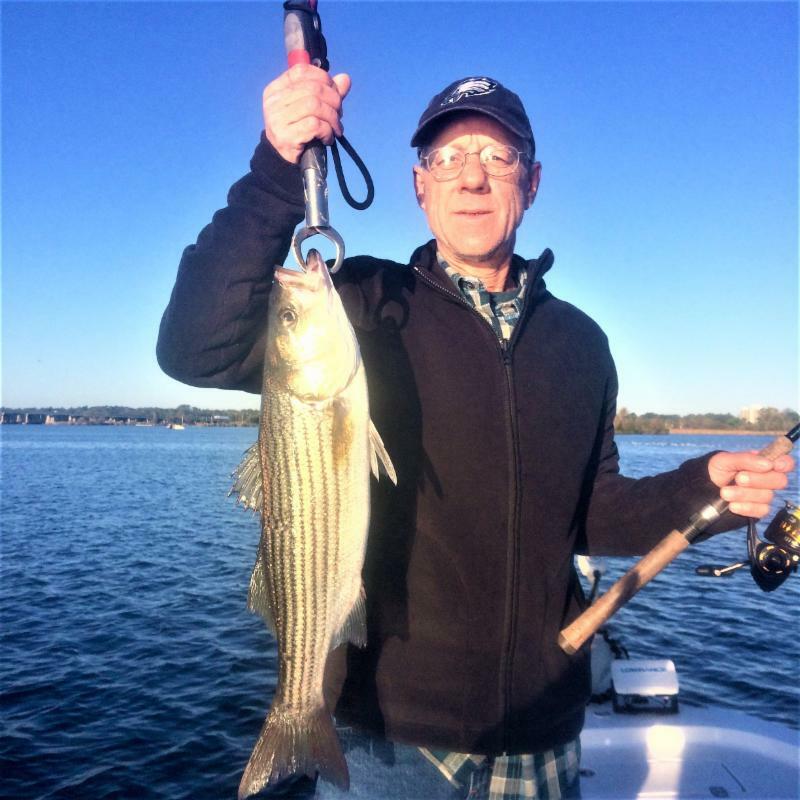 The warming waters and the infusion of all the rain water has caused the striper bite to be inconsistent. On my most recent trip that left at 6am, our morning bite only lasted about an hour. 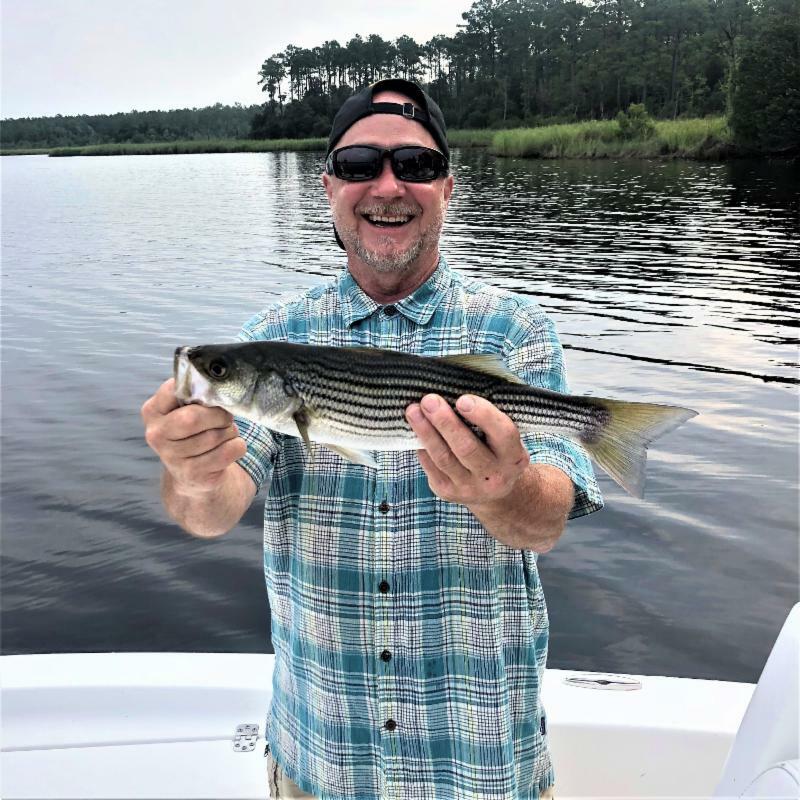 And even then the stripers were not too aggressive. Many rolled and followed our lures but made no aggressive move to attack. When this occurs we switch from topwater to popping corks or jigheads and plastic. This has been a pattern the past few trips. With waters at 91F, they seem to have gotten a little sluggish. Hopefully the NE winds and lower air temperatures of the last few days will change the bite. 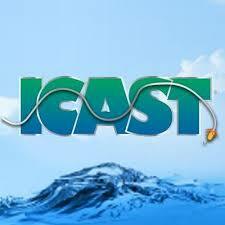 ICAST, the world’s largest sportfishing trade show, is the premier showcase for the latest innovations in fishing gear, accessories and apparel. It's being held July 10-13 in Orlando FL and I'm fortunate to be attending again. 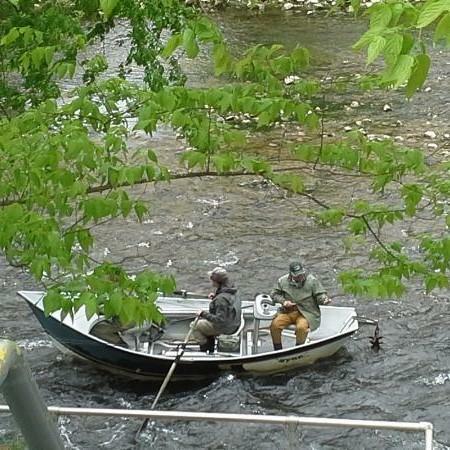 Tuesday is the on-water day where you can try out new kayaks, cast new rods / reels and determine how new baits retrieve. For Wednesday - Friday, the show shifts inside the convention center. 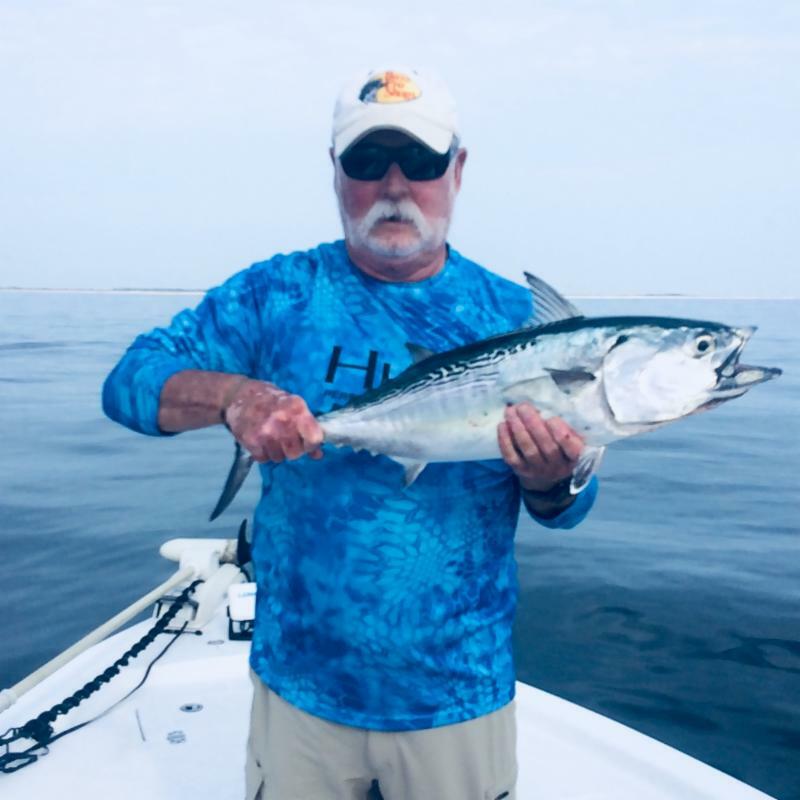 If you're a fishing junky, it's a good place to review the latest gear and meet fishing legends like Bill Dance, dadgummit. You should go next year. Click the pic for info.